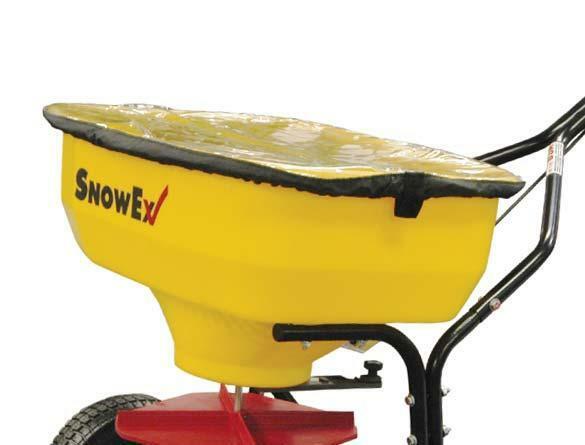 Snow Ex SP 1075 Salt Spreader | McGuires Distinctive Truck in Carroll OH | Home for trucks,trailer, and lawn equipment. 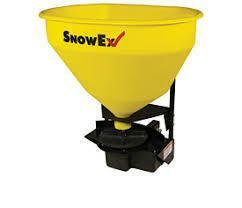 Every snow fighter is different. 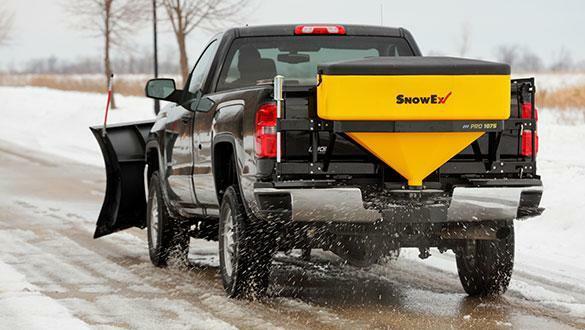 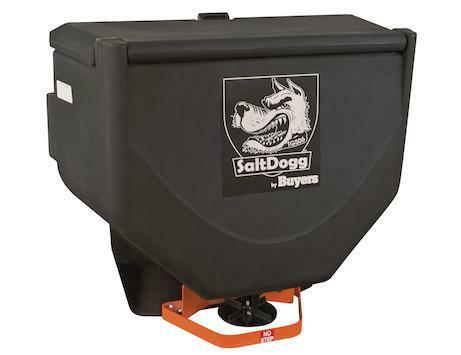 That's why SnowEx tailgate spreaders are available in several models. 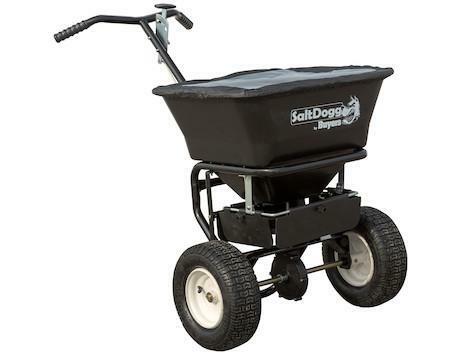 Each unit is purpose built to address a specific type of need. 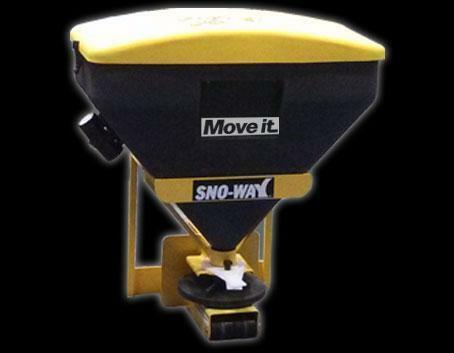 No matter what type of material is being spread, or how large of an area is being treated, SnowEx has a solution to get the job done while reducing material waste and requiring low maintenance.